If you plan to enroll your teenaged son in a therapeutic boarding school for troubled boys, you might wonder what you can expect from the facility and from him. 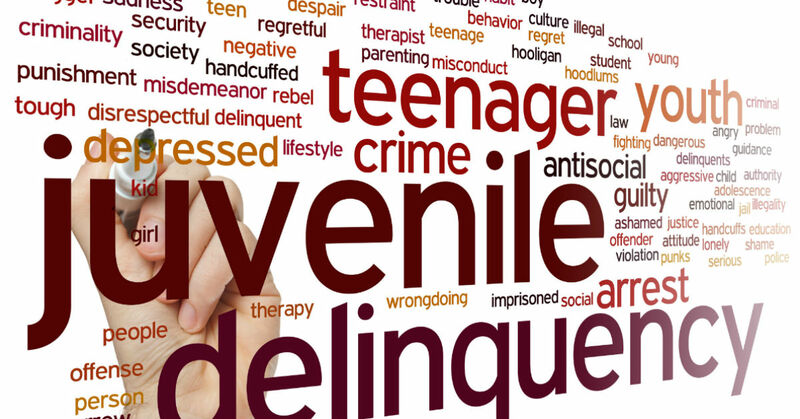 Your adolescent likely needs help dealing with emotional issues, academics, substance abuse, behavioral matters and family dynamics. A therapeutic boarding school can provide the needed structure for your son as he recovers. A lack of motivation – Your son’s lack of motivation might be directly connected to his repeated perceived efforts and failures at academics, sports, relationships and life in general. He needs help focusing on how to overcome these obstacles. Identity issues – Teens struggle with growing into who they want to become as they mature. Eating disorders, including anorexia, bulimia and obesity – While some eating disorders are generally considered a problem for women, men and boys can suffer as well. No matter the type of disorder, your son can benefit from learning healthy eating habits. Substance abuse, including alcohol – What might start out as a dare, a whim or peer pressure can gradually turn into a life-shattering issue. However, early intervention can steer a teen toward a path to sobriety. Oppositional defiance disorders – ODD is generally marked by anger, outright defiance, an argumentative attitude and blatant resistance to input from authority figures. Risky behaviors with no regard for the dangers – Teens often believe they are untouchable and do not see the inherent risks in reckless activities. ADD/ADHD – According to the Centers for Disease Control and Prevention, about 11 percent of children across the nation between the ages of four and 17 were diagnosed with these illnesses as of 2011. That number increased from 7.8 percent in 2003 at an average rate of about 3 percent annually. Boys were more than twice as likely as girls to struggle with the illness. Therapeutic boarding schools for troubled boys do not generally make guarantees regarding outcomes. However, parents expect that their child’s needs will be addressed and hope that they will see positive changes as a result. Improved grades - Review the school’s credentials to make sure that they have licensed instructors to help your child with academics. If you reside in another state, check residency requirements for transferring credits. Boosting self-esteem - Your teen might suffer from poor self-confidence, which results in questionable choices. Learning new life skills and focusing on ways to maximize strengths while managing weaknesses can boost a child’s self-confidence. Communication skills - Learning how to listen, positive interaction and developing strong communication skills with others will serve your child long after they leave the therapeutic boarding school for troubled boys. Positive morale - Researchers have documented the benefits of a positive attitude, which can include decreased depression, overall improved physical health, better coping skills and a longer life, to name a few. Teaching young people these skills early on can aid them for a lifetime. Balancing life between work and play - Teen boys seem to gravitate towards entertainment, especially video games and related activities. A balanced approach to work and play helps adolescents learn solid work ethics. New skills in conflict resolution - Conflict resolution strategies help teens learn how to handle disagreements in all areas of life from work to school, family and personal relationships.